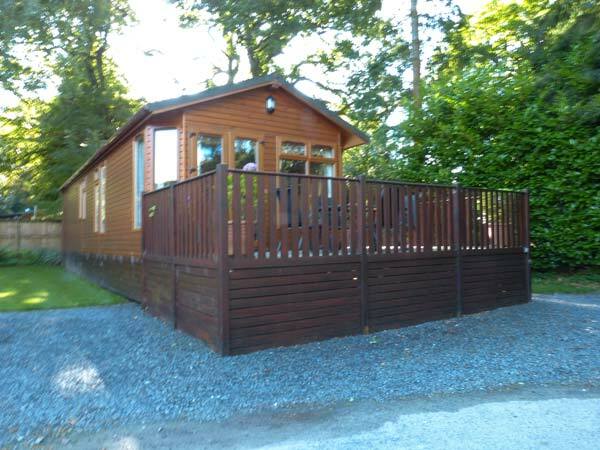 Owl Lodge is a detached cottage in the village of Troutbeck Bridge just two miles from Windermere. The cottage sleeps four people and has one double bedroom, one twin and family bathroom and family shower room. Also in the cottage is an open plan living area with kitchen, dining area and sitting area with electric fire. Outside is off road parking for two cars and a front decked patio with furniture. 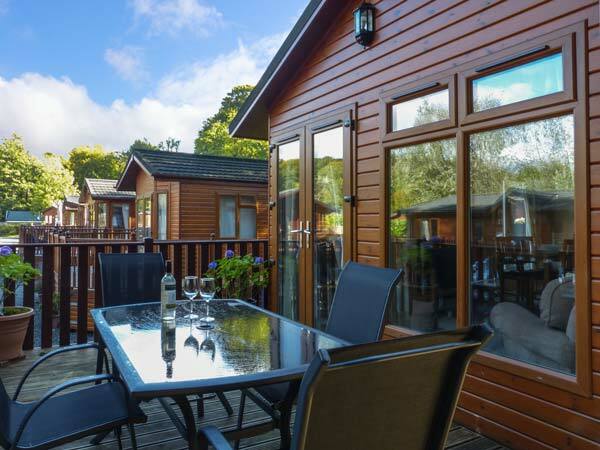 Situated in the Lake District National Park, Owl Lodge is a wonderful base from which to explore this lovely part of the country. All ground floor. Two bedrooms: 1 x double with en-suite shower room with shower, basin and WC, 1 x twin. Bathroom with bath, shower over, basin and WC. Open plan living area with kitchen, dining area and sitting area with electric fire.